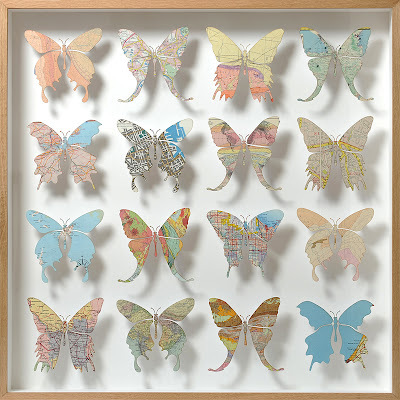 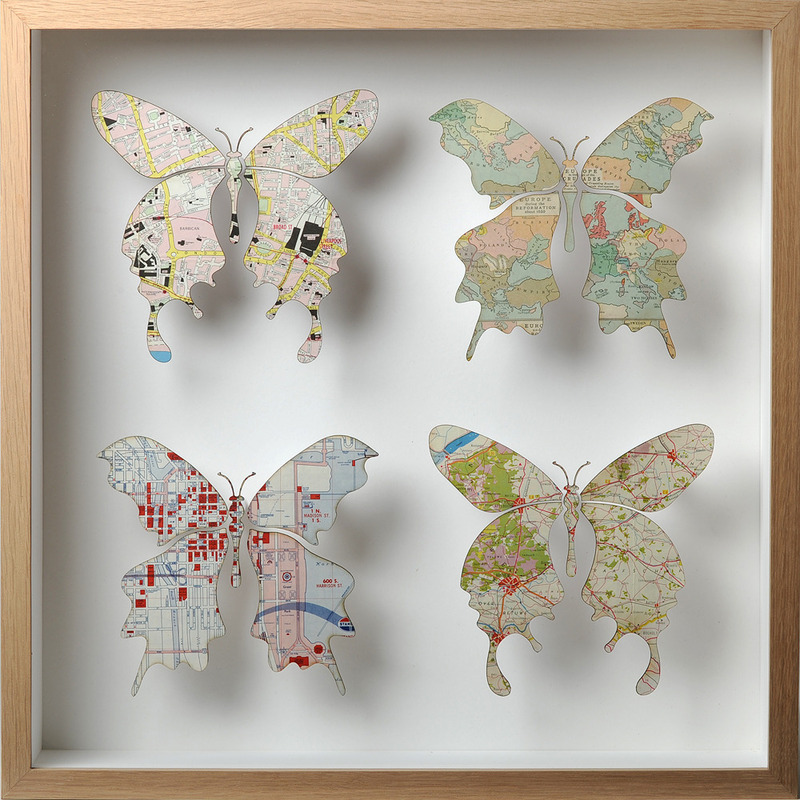 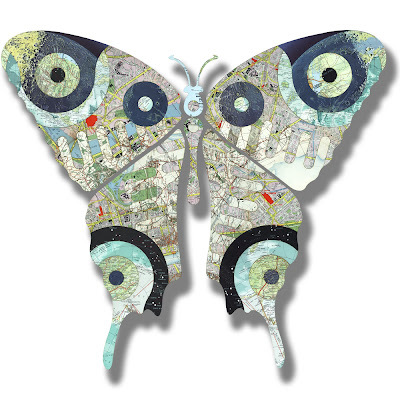 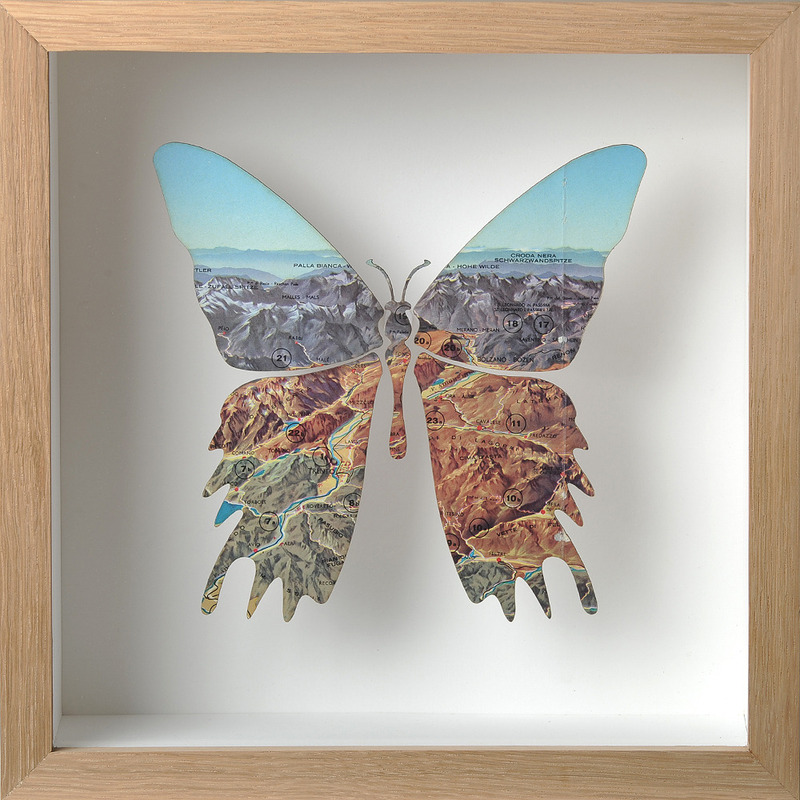 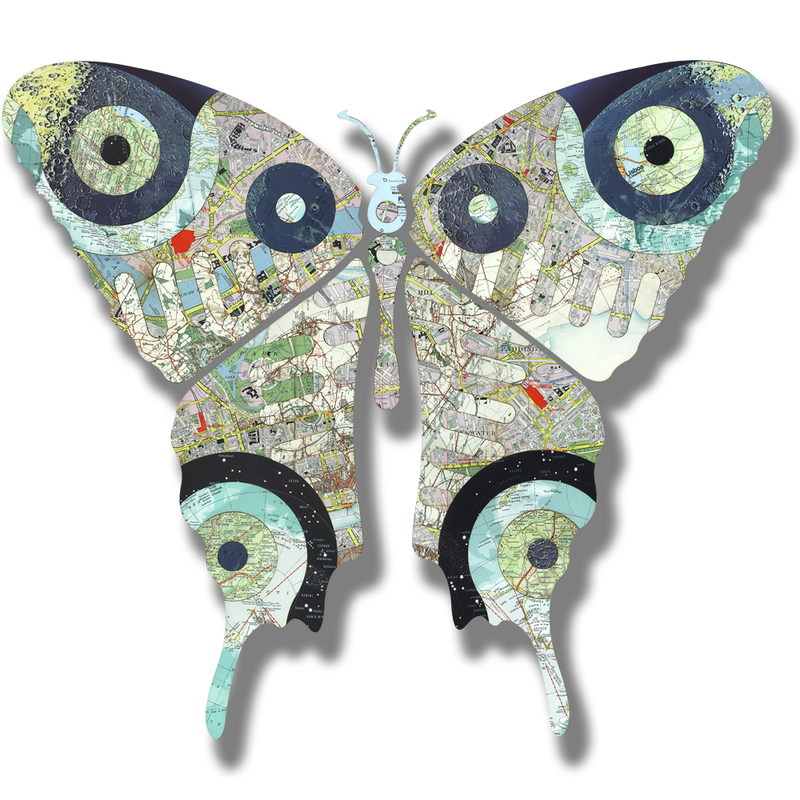 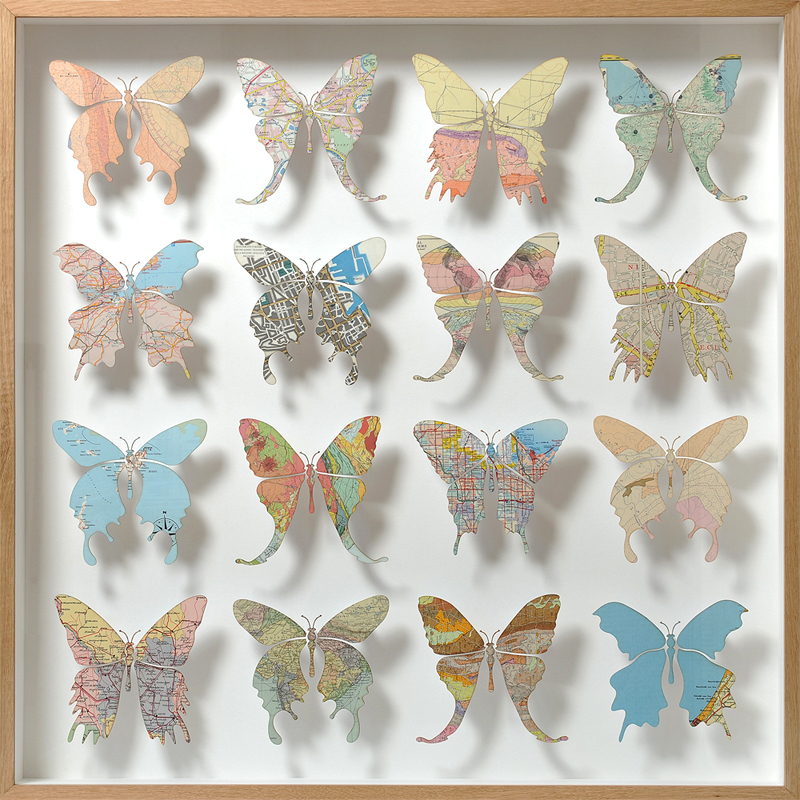 Love these butterflies made from maps by artist Joseph Warren. 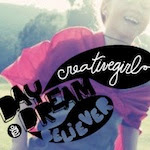 This looks like a fun an easy craft to do as well. 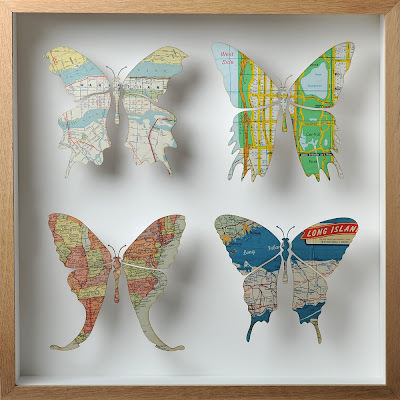 All you need are a few maps, a craft knife, a shadow box and some pins. 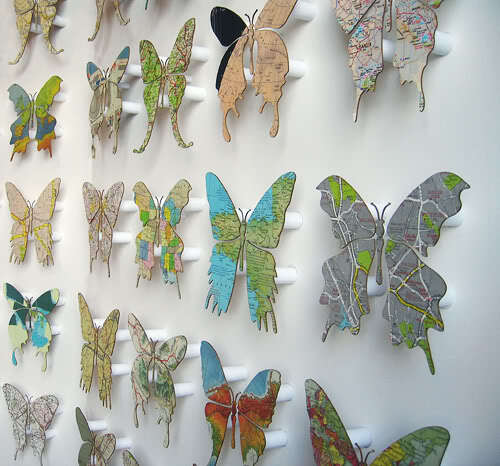 The results are pretty spectacular!